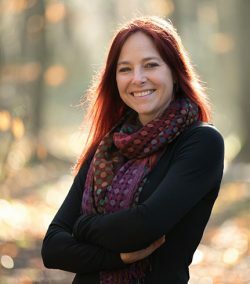 The anthropologist, author and TV presenter – Alice Roberts, has been announced as the first keynote speaker for the Higher Education Technicians Summit (HETS) 2019, the UK’s biggest conference for university and research institute technicians. The largest event of its kind in the country, HETS, which is taking place at the University of Birmingham on 25th June, is dedicated to sharing best practice amongst technical staff working in higher education and research in the UK and Ireland. HETS is sponsored by Midlands Innovation, a partnership of eight universities – Aston, Birmingham, Cranfield, Keele, Leicester, Loughborough, Nottingham and Warwick, in partnership with the Science Council. 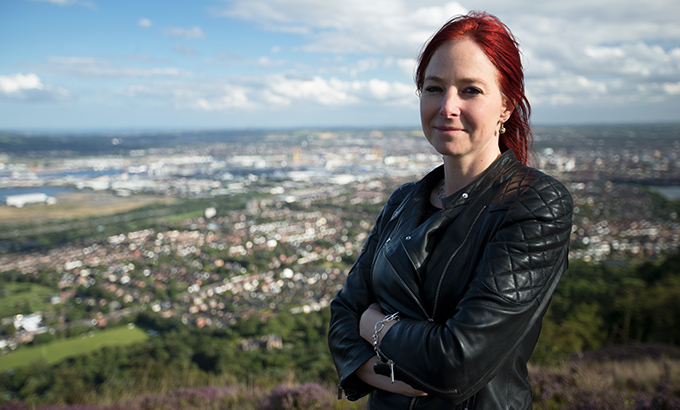 Professor of Public Engagement with Science at the University of Birmingham, Alice Roberts is a writer and broadcaster who focuses on the structure and function of humans and their place in the wider environment. She has presented a wide range of television series including The Incredible Human Journey, Origins of Us and Digging for Britain on BBC2, and Britain’s Most Historic Towns on Channel 4. She presented the 2018 Christmas Lectures at the Royal Institution, exploring human identity through biology. She has written eight books, including The Incredible Unlikeliness of Being and Tamed: Ten species that changed our world. The 2019 HETS conference will be the largest event held specifically for UK and Ireland higher education and research technical staff building on the previous successful summits in 2015 in Nottingham and in Warwick in 2017. The conference is structured around a range of “hot topics” and will also discuss broader issues around technical skills and education, including the importance of technicians in driving forward innovation, and the latest initiatives to ensure the future provision of technical education to young people. The Higher Education Technicians Summit will also be recognising the excellent achievements of technicians across the UK through the awarding of their ‘Papin Prizes’. The Papin Prizes will be awarded to technicians for a range of activities in areas including teaching, research, infrastructure, outreach and more. To register for HETS 2019, or to nominate a technician for the Papin Prizes (closing date 20th February), visit midlandsinnovation.org.uk/programmes/hets2019.aspx.